Is this online Spinning® Instructor Certification the same as the live Spinning® Instructor Certification? Yes, the online Spinning® Instructor Certification features all of the same great information as the live Spinning Instructor Certification. Students who complete the online Spinning Instructor Certification will earn the same status as a Certified Spinning Instructor, which means they’re qualified to lead their own Spinning classes at a certified Spinning facility. Do I get the same certification as the live Spinning® Instructor Certification? Yes! You are recognized as a Certified Spinning Instructor after completing the online Spinning Instructor Certification. The certificate you earn will be the same as the live certification. When you purchase the online Spinning Instructor Certification, you will be asked to create an account at Spinning.com. With your purchase, you will receive an email with an invitation to join SpinU, our online education database. This is where you can complete your online courses, ask questions, and keep track of your current certifications and continuing education credits. Your online certification course will automatically appear in your SpinU account. You can view or download and print a digital version of the Spinning Instructor Manual. Then, you will go through each of the video modules. 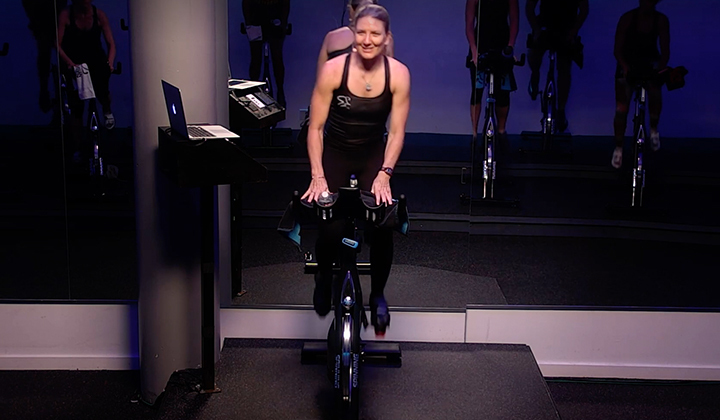 These videos detail every aspect of the Spinning program, including bike setup and safety, cycling biomechanics, the Spinning Energy Zones®, heart rate training, and creating exhilarating and effective rides. What are the differences between the online and live Spinning Instructor Certification? With the online Spinning Instructor Certification, you are now able to earn your certification whenever and wherever you want. You can re-watch the videos in the online certification as many times as you’d like. You also do not need a bike to complete the Spinning Instructor Certification, but we strongly recommend using one for practical application and completing the Spinning Energy Zone ride. In the live Spinning Instructor Certification, you have 30 days after the date of the live training to complete your exam. With the online certification, you will have one full year. The live training also gives you a chance to connect with a Spinning Master Instructor and ask them any questions you may have. But if you have any questions in the course of your online certification, you can email education@spinning.com, and a Master Instructor will answer promptly. How long is the online Spinning Instructor Certification? It takes 7-9 hours to complete the online Spinning Instructor Certification. This includes viewing every video, studying the course material and completing the exam. You are required to watch every video module in their entirety to complete the online certification. Do I need a bike to complete the online Spinning Instructor Certification? While a bike is not required to complete the online certification, we strongly recommend you have one on hand for practical application and completing the Spinning Energy Zone ride. 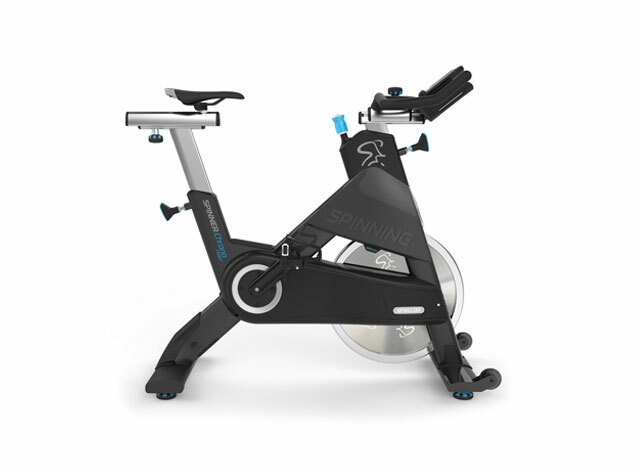 You can purchase a new Spinner bike at Spinning.com. Check back for more details, discounts and bundles with the purchase of the online Spinning Instructor Certification. Where is my certification valid? 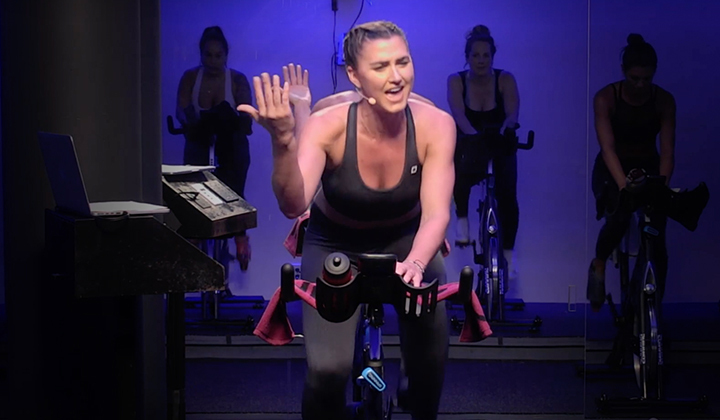 Both the live and online Spinning Instructor Certification qualifies you to lead Spinning classes across North America, Africa (excluding South Africa) and Asia (excluding the UAE). A version for that qualifies instructors in Europe will be released soon. How long does my certification active and how can I renew it? Both the live and online Spinning Certifications give you 14 SPIN® continuing education credits (CECs), which keeps your certification active for two years. You need to earn 14 CECs every two years to maintain your certification. You can earn CECs with a variety of continuing education courses such as live workshops, online courses and newsletter quizzes. You can also petition continuing education courses from other leading fitness organizations toward your SPIN CECs. If you do not earn your 14 CECs within two years, you can complete our online Recertification course. 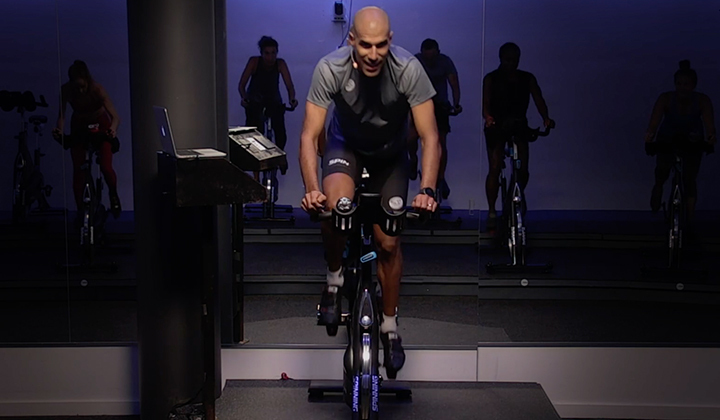 This course features short videos and instructional modules that keep you up-to-date on the latest developments in exercise science and indoor cycling training. You must also pay a renewal fee of $79.00 every two years to keep your certification active.